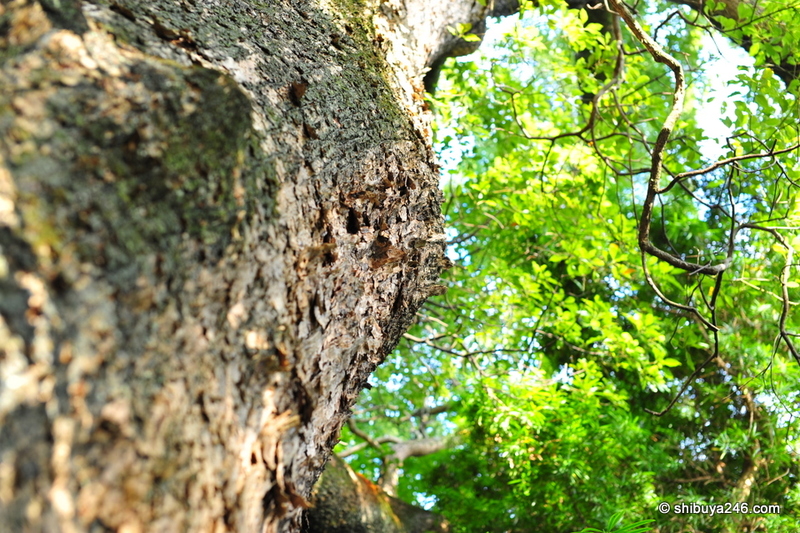 When I was traveling around Shikoku I came across this great Camphor tree that is over 900 years old. That dates it back to around the year 1100. Imagine the history and battles that this tree has lived through to still be standing here today within Iznagi Jinja. How old do you think the trees are around your area? Do they date back over 900 years?